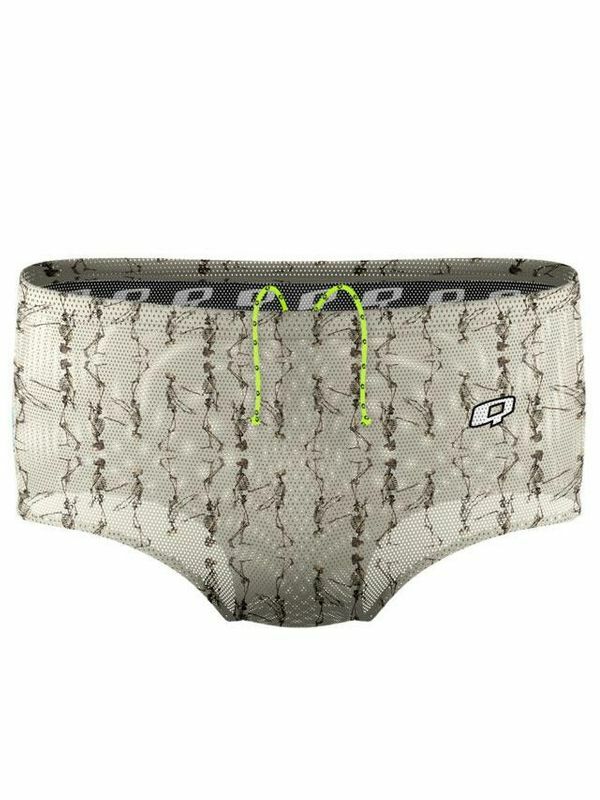 The Q Swimwear Bone Daddy Drag Shorts have been specifically designed to create resistance in the water while swimming. They are a unisex product that can be worn by boys, girls, men and women and are generally worn over the top of your normal training swimsuit for short periods during swim sessions. The mesh fabric allows water into the shorts creating drag, providing you with a great upper and lower body resistance workout. In order to get the best result out of these drag shorts they should be worn larger than your normal swimwear.